Calling all Gleeks! 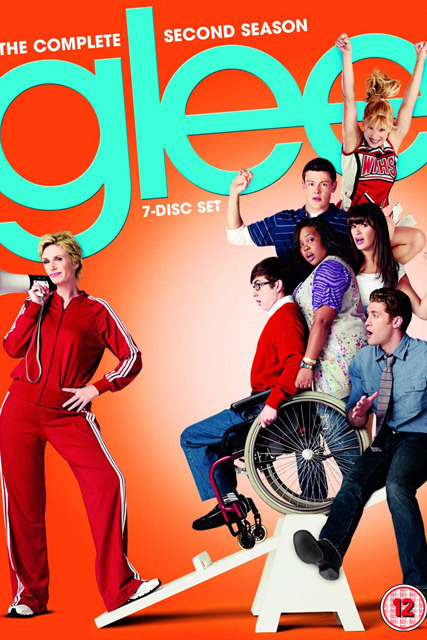 To celebrate the release of Glee Season 2 DVD, we’ve got copies to give away on Twitter today! Calling all Gleeks! To celebrate the release of Glee Season 2 on DVD, we’re giving away three fabulous copies in an exclusive competition on Twitter later today. Containing complete second season of the all-singing, all-dancing second series, the brand new DVD is also packed to the rafters with never-before-seen clips and features. From Brittany’s hilarious Britney Spears episode, to Gwyneth Paltrow’s brilliant musical cameo, we guarantee it’ll have you singing and dancing along. And to celebrate the release of the season 2 DVD, we’ll be giving out sets of the series on Twitter, later today. All you need to do is follow us on Twitter at twitter.com/marieclaireuk, and stay tuned for hints. During the afternoon, we’ll be posting a Glee-themed question, and the first three to Tweet back the full, correct answer, will win. And if that’s not enough excitement for one day? We’ve even got our hands on an sizzling exclusive Glee clip for your extra-special enjoyment. Glee season 2 is in stores now. SEE MORE GLEE SEASON 2 PICS HERE!